What's New for the 2018 Honda Fit? 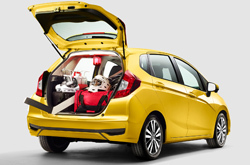 Those who are in the market for a subcompact vehicle may want to take a look at the Honda Fit. It has been given a visual overhaul in 2018, and it is at a price point that many buyers may find affordable. The hatchback gets about 36 miles per gallon, which may also be attractive to those in the market for a new vehicle. 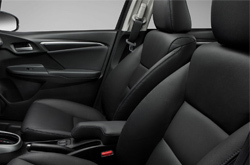 This year, Honda added thicker materials around the wheels, doors and the floor to make the ride noticeably quieter. It also features CarPlay from Apple as well as Android Auto infotainment options to help drivers and passengers stay connected while on the road. The sport model was given an infusion of chrome in both the center console as well as along the outside of the vehicle. For 2018, there are three different trims that a buyer can choose from. They are the LX, the EX and the EX-L. The LX is the base model that comes with an LCD screen, a 1.5 liter four cylinder engine and a manual transmission. A sport version offers Apple Play and Android Auto along with fog lights. The EX comes with push button start and a moonroof as well as modern features such as lane assist and adaptive cruise control. The EX-L have a CVT transmission and leather seats in addition to heated mirrors. A CVT transmission does not use a gearbox, which makes it more efficient than standard or automatic transmissions. It should be noted that the EX and EX-L also come with all the features of the LX and LX sport. 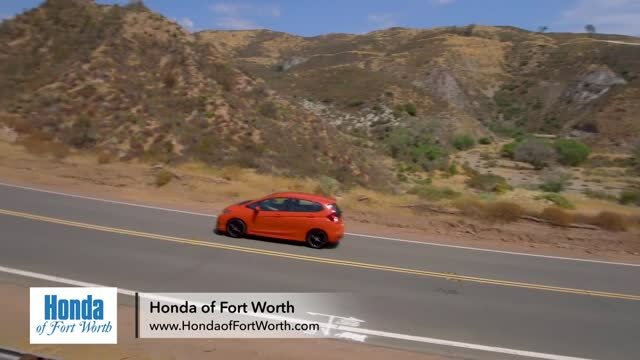 The 2018 Honda Fit has a maximum of 130 horsepower. However, it is known for its ability to get up to speed quickly and offer superb handling on the road. It can get from 0 to 60 miles per hour in about eight seconds and the Fit can reach a top speed of 118 miles per hour. The vehicle can go from 70 miles per hour to a complete stop in about 175 feet. The 2018 Honda Fit was rated good by the IIHS in roof strength, side impact and moderate overlap frontal offset. It was also rated acceptable when it came to small overlap frontal offset. 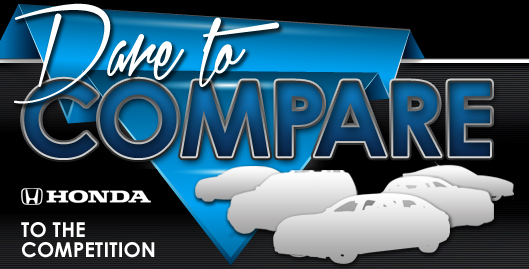 Safety testing conducted by the NHTSA gave the car five out of five stars in frontal and side crash tests. It was also given five stars as an overall rating. U.S news gave it a 9.7 safety rating overall. 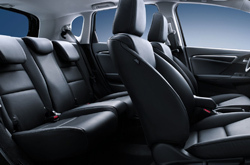 Safety features include both passenger and driver airbags in addition traction control and daytime running lamps. Daytime running lamps have been shown to increase visibility and reduce accidents regardless of when they are used. A brake assist feature will stop the vehicle even when a driver cannot hit the brake fast enough on his or her own. 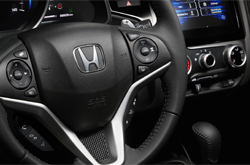 If you are ready to learn more about the new Honda Fit, feel free to contact us today to schedule a test drive.